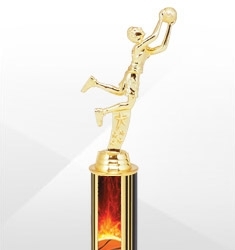 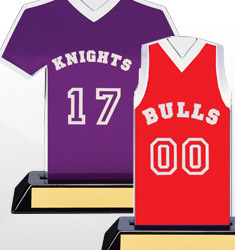 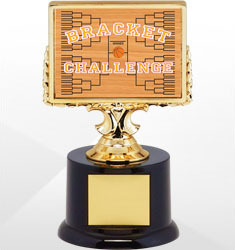 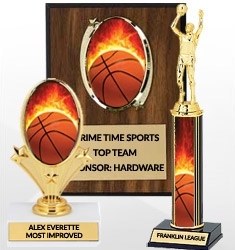 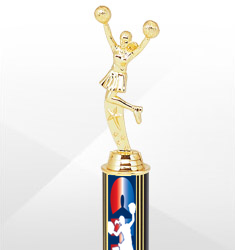 Consider your hoop awards as good as your game with Dinn Trophy’s complete line of basketball trophies and awards. 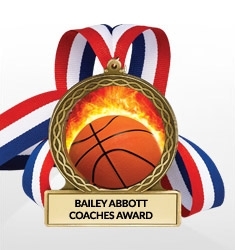 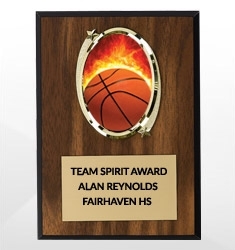 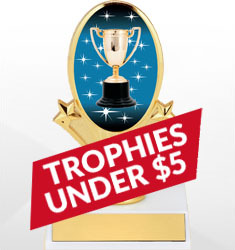 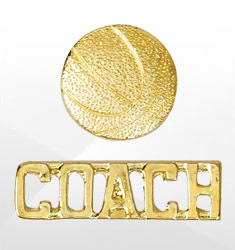 Whether choosing for your team, tournament, league, or competition, our awards range from an assortment of medals, trophies to pins and plaques among other choices. 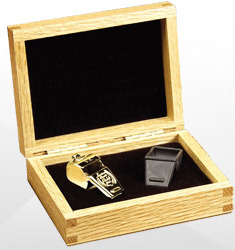 We offer a variety of styles, shapes, and sizes tailored to meet your needs.